Art lovers can gather at Wyland Galleries to view the works of multiple artists, all with different styles, mediums and methodologies. 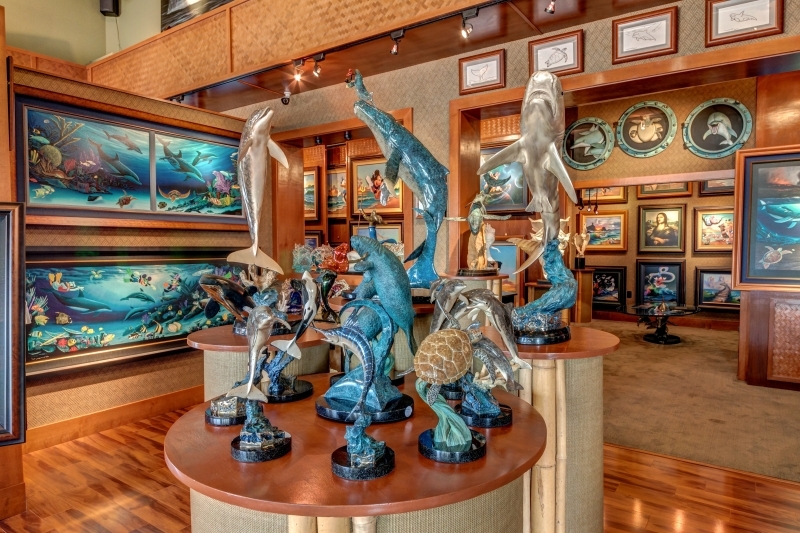 Wyland Galleries has beautiful sculptures, mesmerizing paintings, and one-of-a-kind jewelry. Visitors who have attended this gallery plan on coming back because of the cutting-edge art and style. 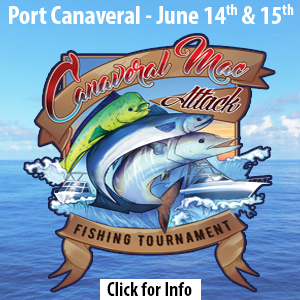 Guests are encouraged to stop in to view the eye-popping artwork and impressive displays of quality art. There are art shows scheduled throughout the year and this is a great opportunity to watch the artists create their original paintings and gain insight on their inspiration and technique. 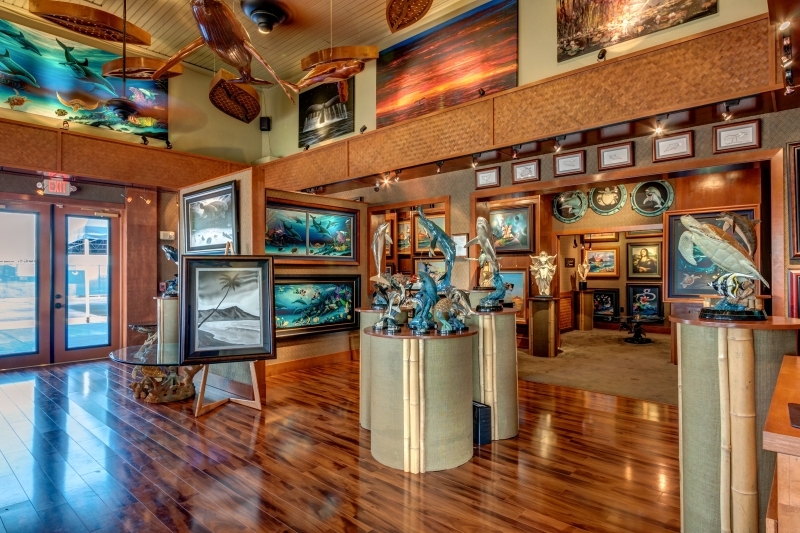 Wyland Galleries has earned the reputation of having stylish, strikingly beautiful and innovative art.